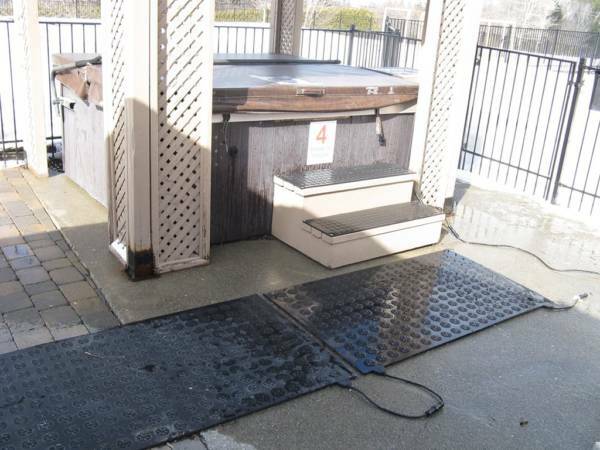 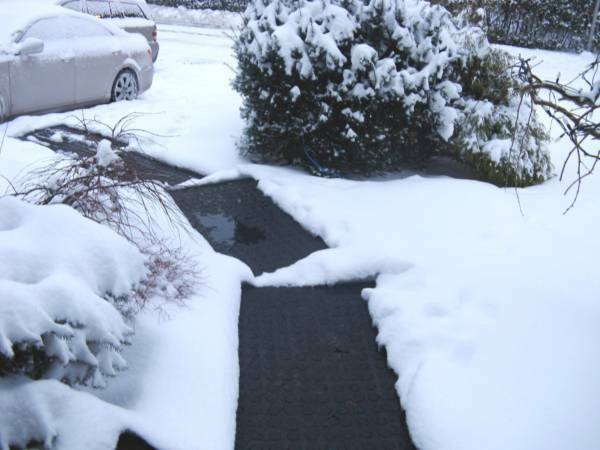 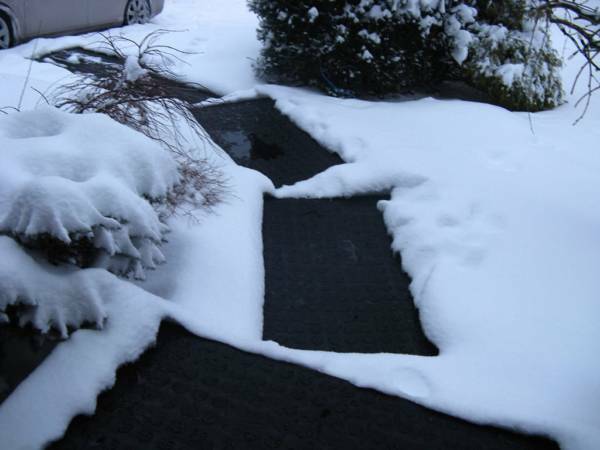 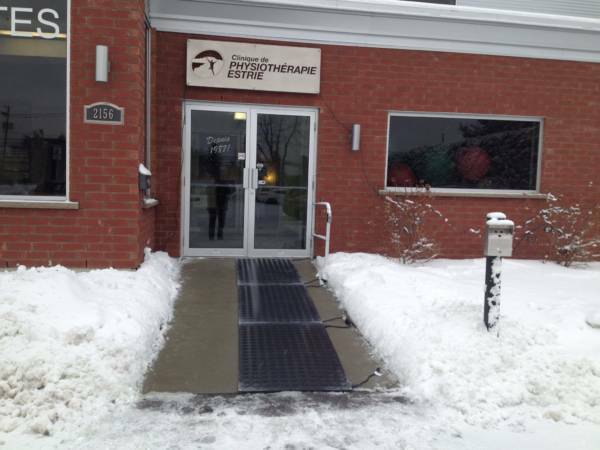 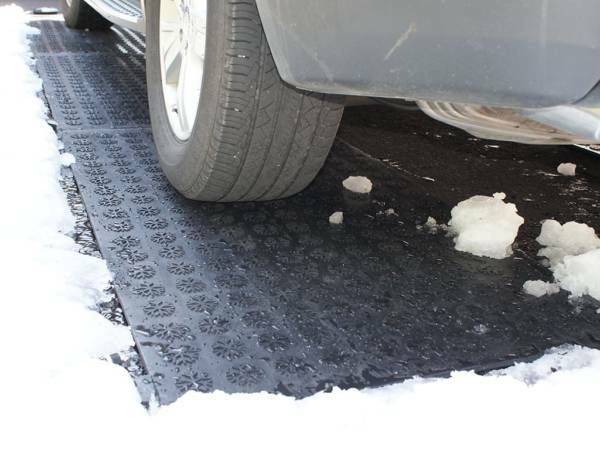 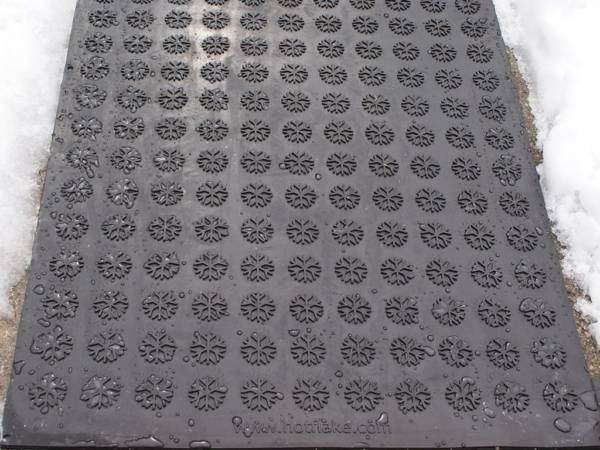 Heated Walkway/Driveway Mat - 32" x 56" | KEMF Inc. 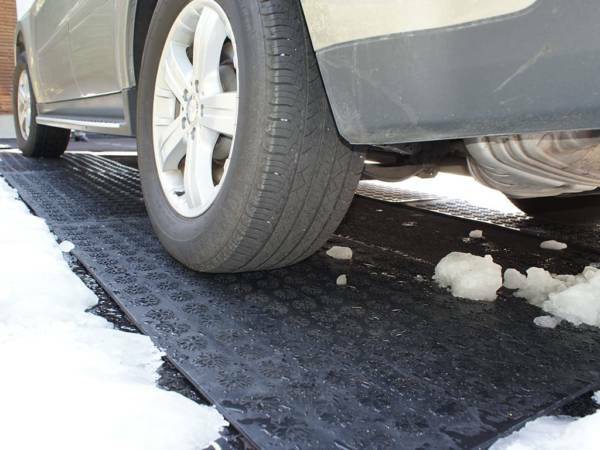 The HF 80-150 Walkway/Driveway mat measures 32 inches x 56 inches and weighs 40 pounds. 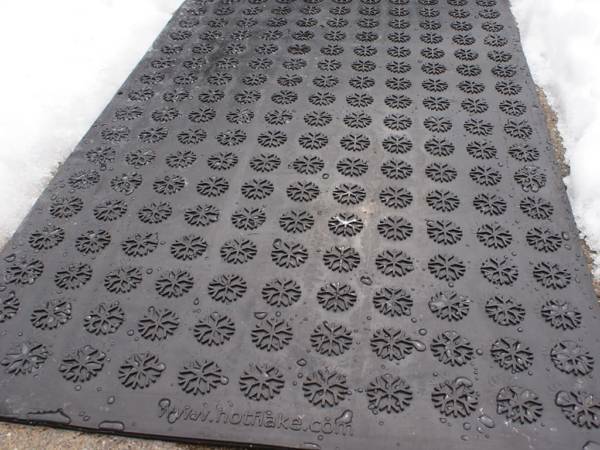 One can interconnect up to 4 mats (120V) / 8 mats (230V or 240V) on 1 GFCI power unit of 15 amps. 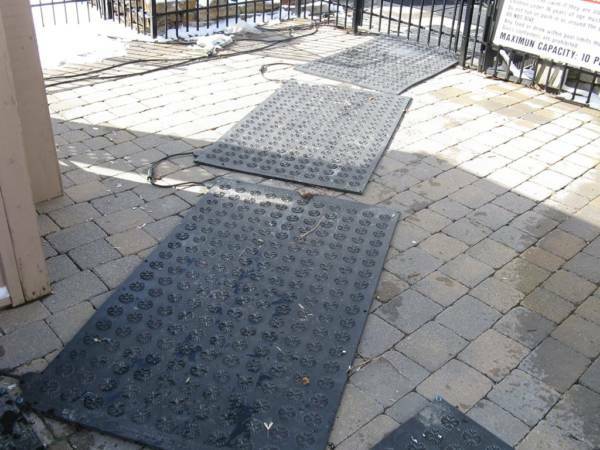 Use wherever you can imagine!